City residents between the ages 14 and 21 can begin applying for six weeks of employment and work-readiness training during the summer months. 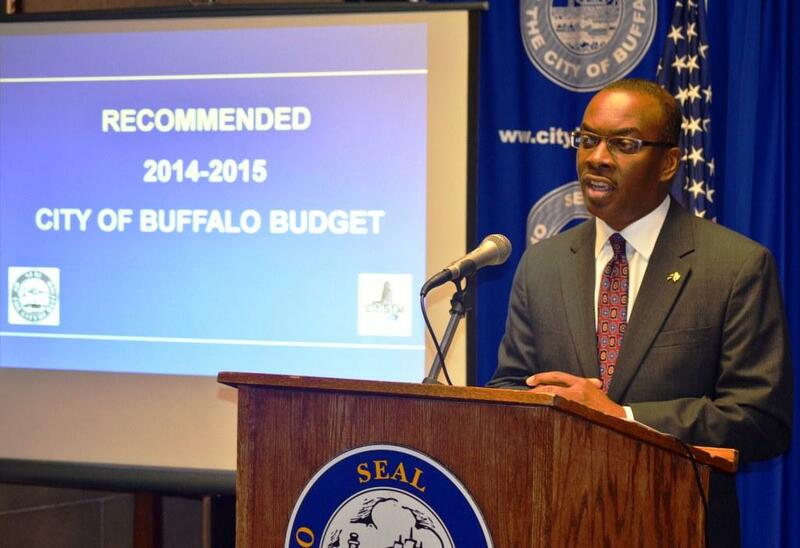 Buffalo Mayor Byron Brown made the announcement Friday, joined by Buffalo Schools Superintendent Dr. Kriner Cash and City Honors Principal Dr. William Kresse. Kresse said that he has seen great outcomes from the training. "Hundreds and hundreds of City Honors students have taken advantage of this program. They've earned income. They've gained experience, and they've provided service to our city, and it's an invaluable asset." Applications can be downloaded from the city's website or they can be picked up in Room 1701 in City Hall. Trainings run for 20 hours per week from July to August. The program has provided more than 22,000 employment opportunities since 2006.